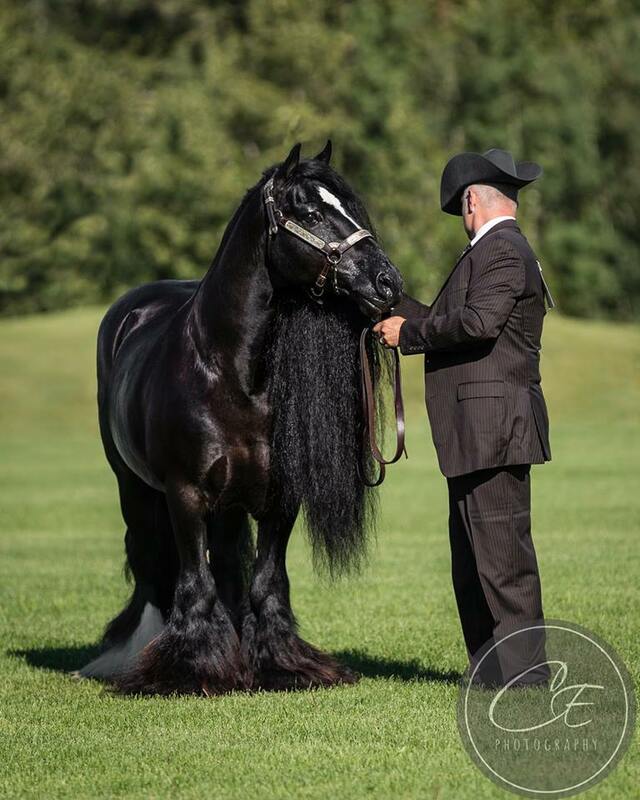 Be Ready For Your Next Show With ALL The Knowledge! River Lane Ranch knows how nerve wracking showing horses can be. It can feel like you’re a fish out of water if you’re new to showing and don’t have all the information. You don’t have to feel like that anymore! This 2 day clinic holds back nothing and gives you everything. 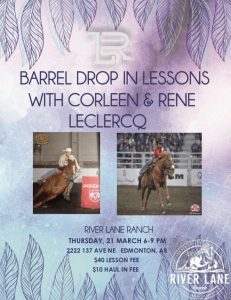 The trainers and owners of RLR will come together and tell you everything they do to show off their horses in the ring, and outside of the ring. Watch our page and social media accounts for all upcoming lesson night events! Stay tuned for More Clinic Announcements coming soon!